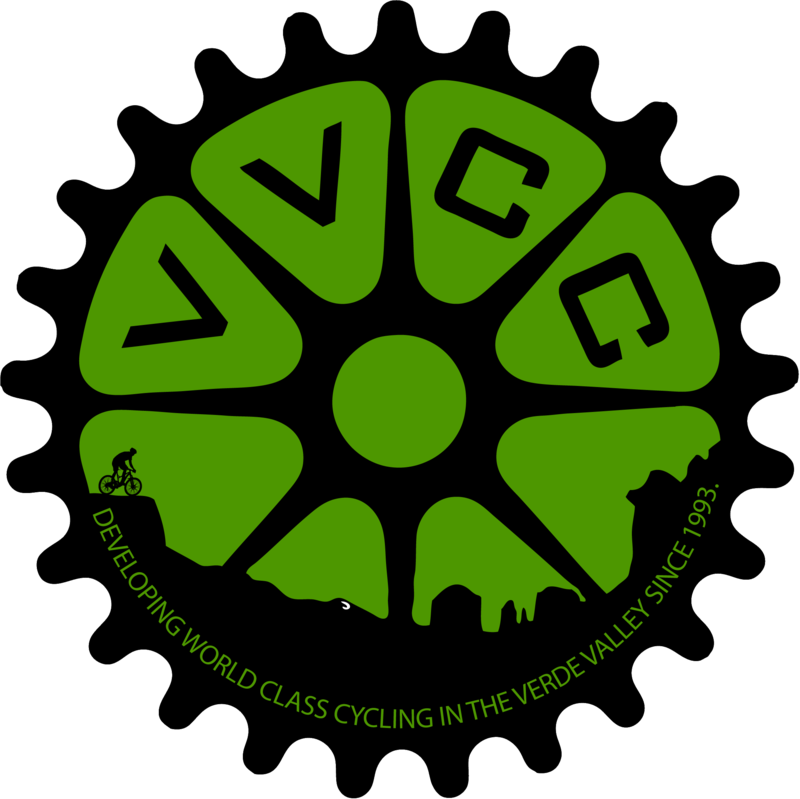 Help the VVCC improve the quality of the bicycling environment in the Verde Valley. Nationally, only about 30% of bike collision data are collected and there is no centralized reporting system. BikeMaps.org is a unique tool that let's Verde Valley cyclists build a database by mapping our riding experience. By registering and logging in, Verde Valley Cyclists will be able to trace a riding or management region of interest using the various tools. Each time you login you will be alerted to recent mapping in our region by the tool. Click Bike Maps below to find out more or watch the How-To Video. Map your cycling incidents, hazard, and theft locations so they can be analyzed to identify hot spots of cycling safety, risk, and crime. As a cyclist, I enjoy using BikeMaps.org and I encourage every cyclist to map their biking experience to identify hot spots. We made this how-to video to show you how simple it is to use the website and the App. Caveats: The map covers reported traffic collisions; involving a bicyclist, or pedestrian, respectively. The general reporting requirements are any collision w/any injury or > $1,000 worth of property damage occurring on a public road involving a motor vehicle (so for example, a bike-bike, or a bike-ped collision isn't going to be reported here.